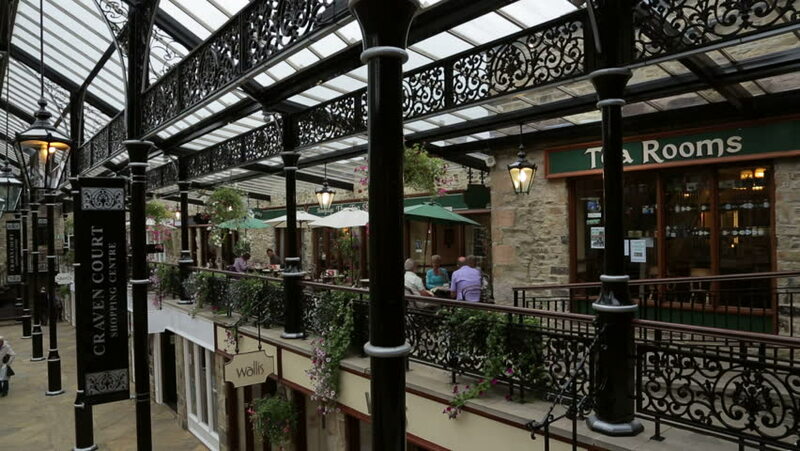 R&B Building Services have carried out various alteration and renovation works in the award winning Craven Court shopping arcade in Skipton, North Yorkshire. We have remodeled and renovated retail shop units and carried out various alterations to the public shared areas. R&B can undertake all retail refurbishment works, and can also provide planned and reactive maintenance services to commercial clients. Retail Unit Refurbishment Contractors and Retail Reactive Maintenance Services. ← Holiday Cottage Renovation, Kettlewell, North Yorks.